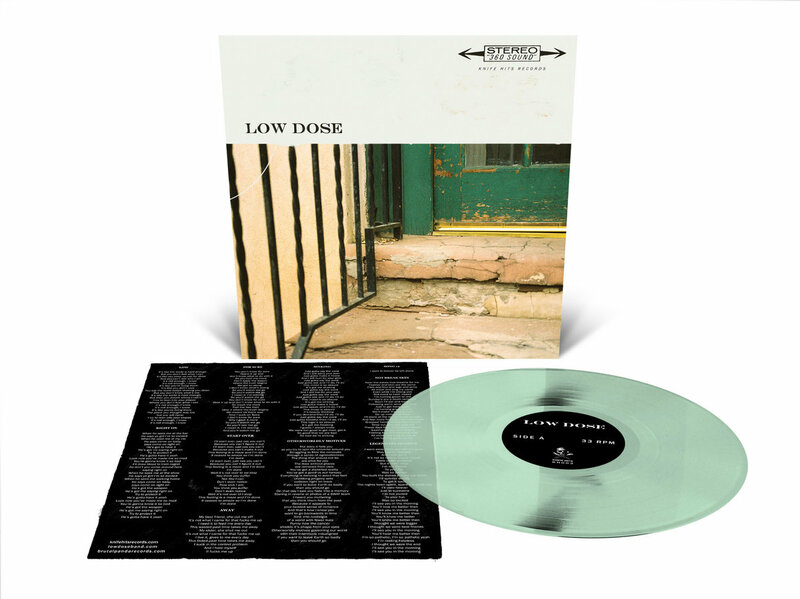 Limited edition LP with two different vinyl color variants, including: coke bottle clear and black. 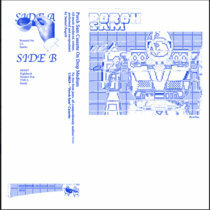 Pressing is limited to 300 copies and comes with an insert. 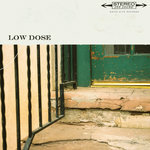 Includes unlimited streaming of Low Dose via the free Bandcamp app, plus high-quality download in MP3, FLAC and more. 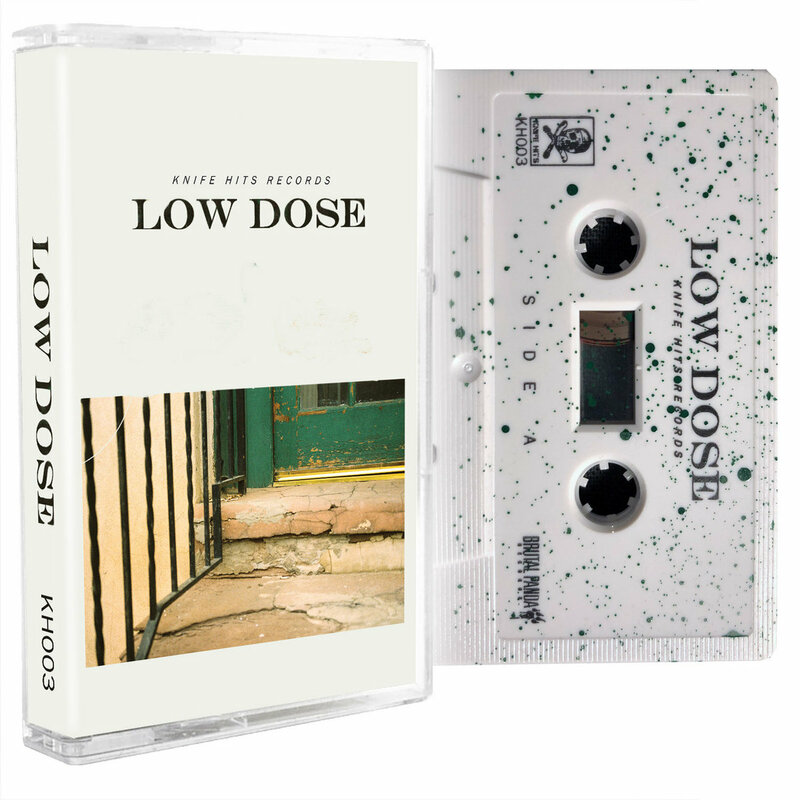 Limited edition cassette with three different color variants (clear, off white and white/green splatter). 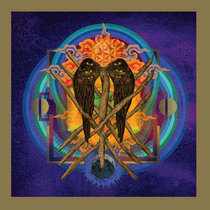 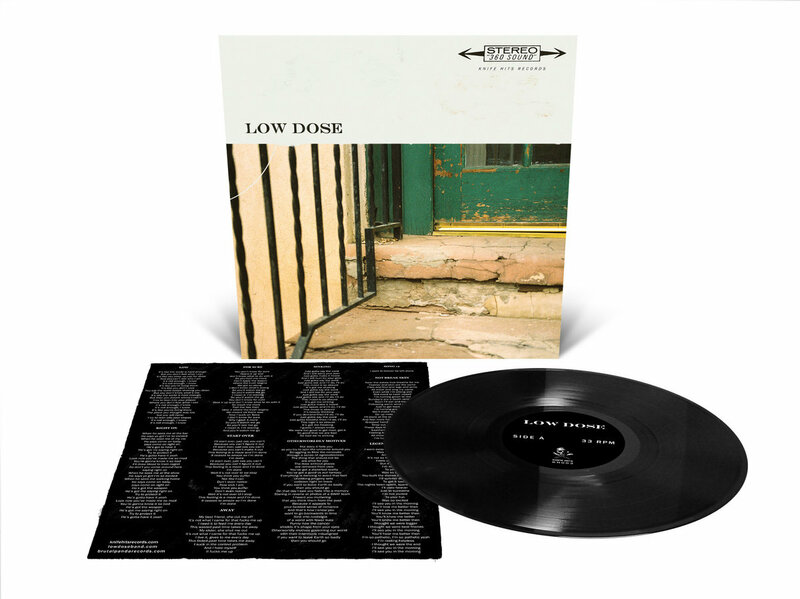 Pressing is limited to 100 copies. 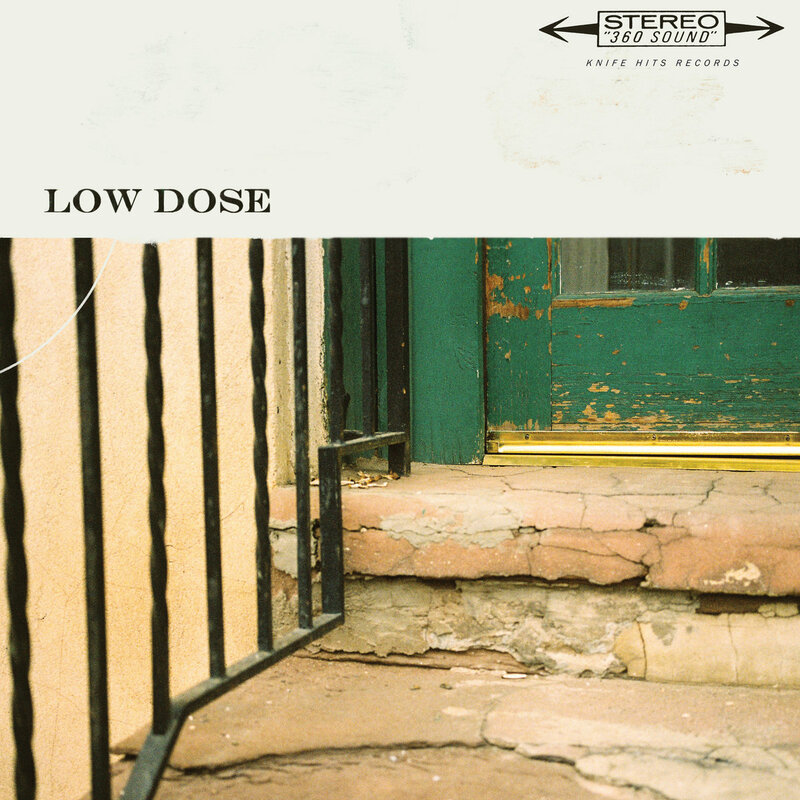 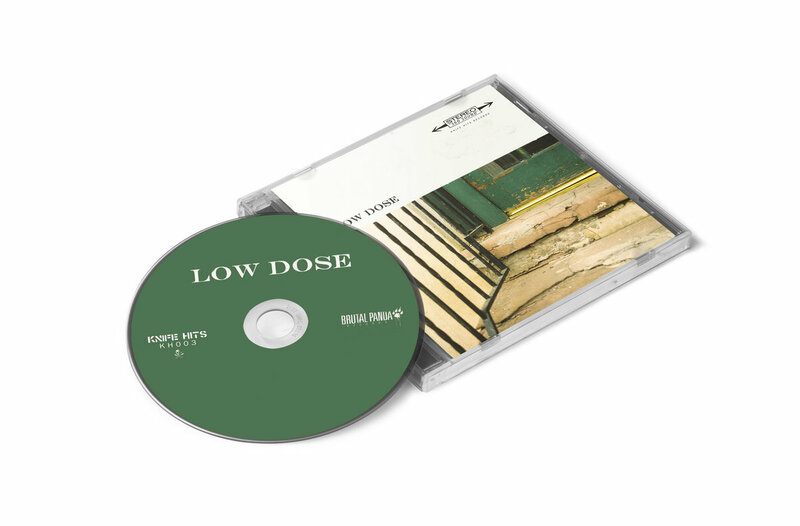 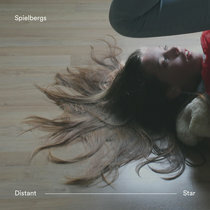 CD version of 'Low Dose', packed in a jewel case with full color insert. 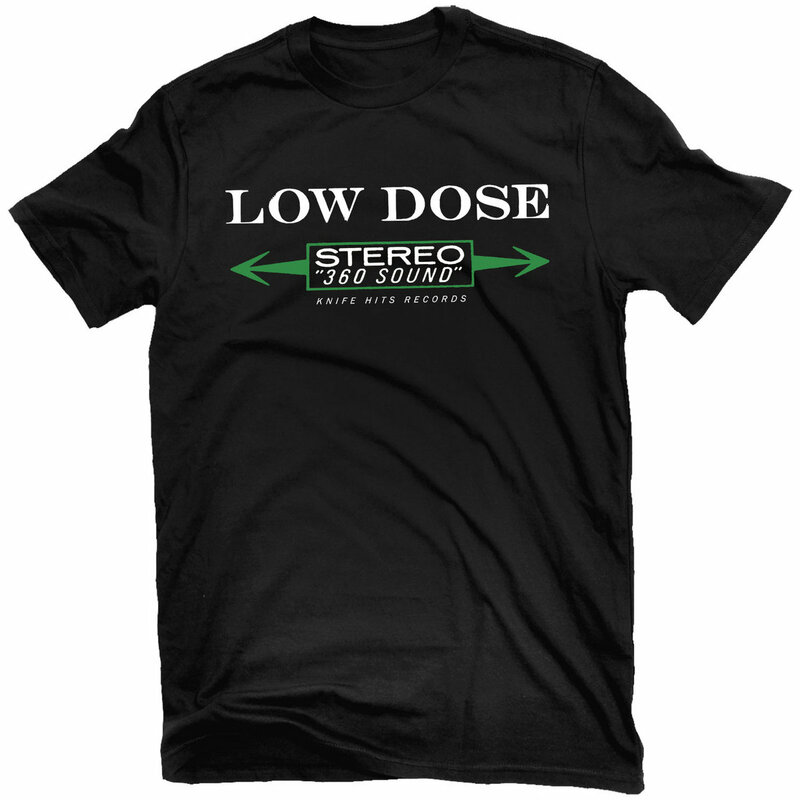 'Stereo Sound' t-shirt on Next Level fashion fit/soft cotton black shirts. 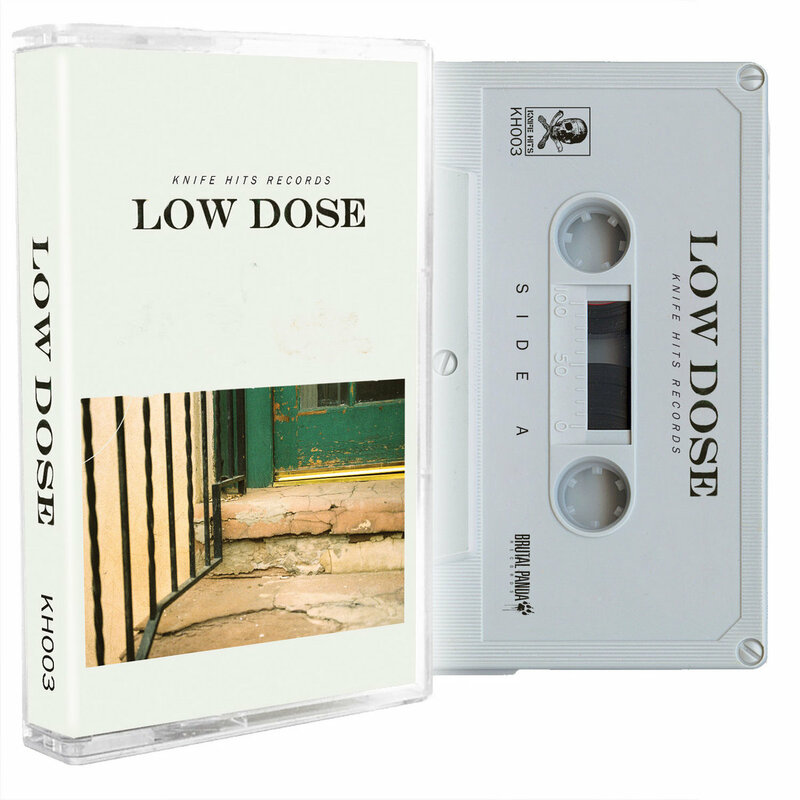 Design is printed with discharge ink for a soft feel. 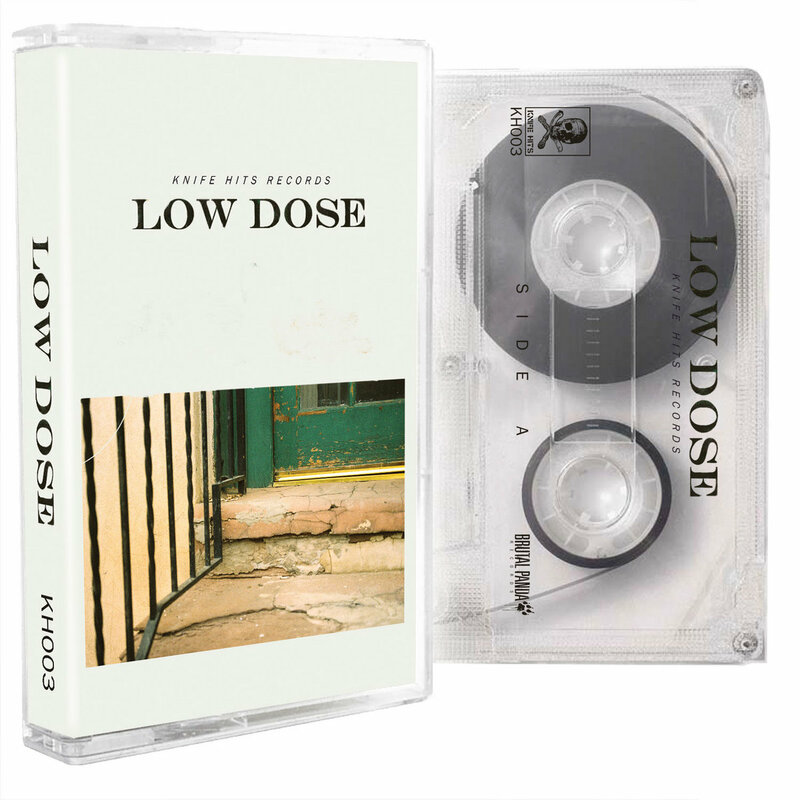 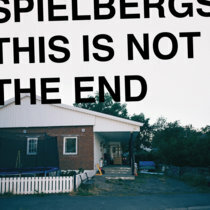 Limited to 40 available only during album pre-order. 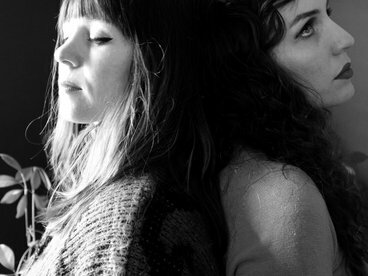 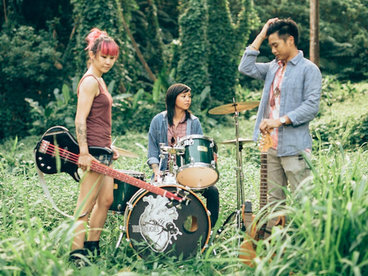 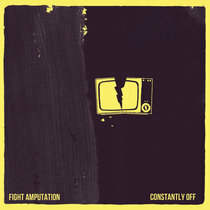 Heavy grunge punk from Philadelphia brought to you by members of Fight Amp and Legendary Divorce.